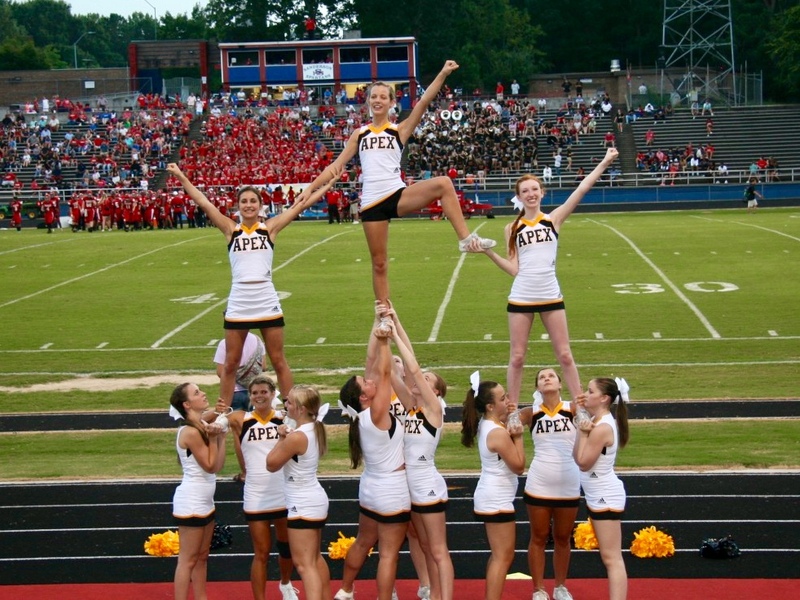 The Apex Varsity Cheerleading Squad will participate in the Triangle Pre-States Cheer Competition at Dorton Arena on the State Fairgrounds in Raleigh this Saturday, Nov. 10. 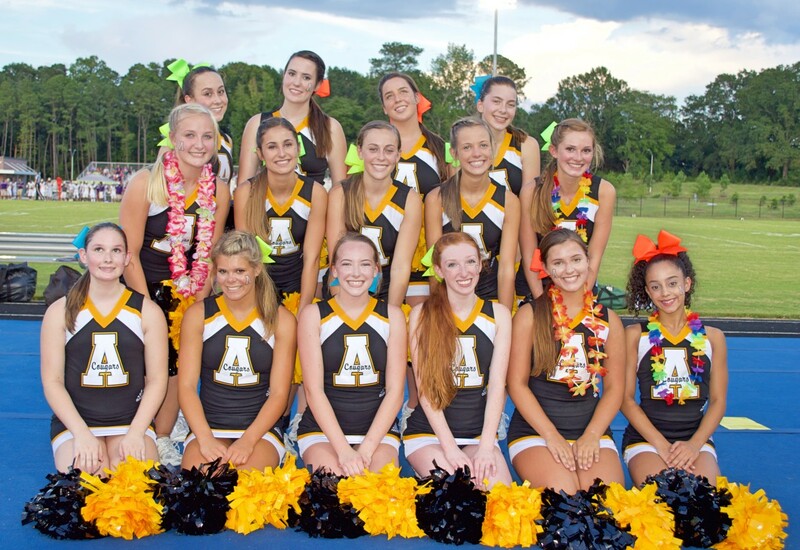 These young ladies have supported so many Apex sports teams — now it’s time to support them! 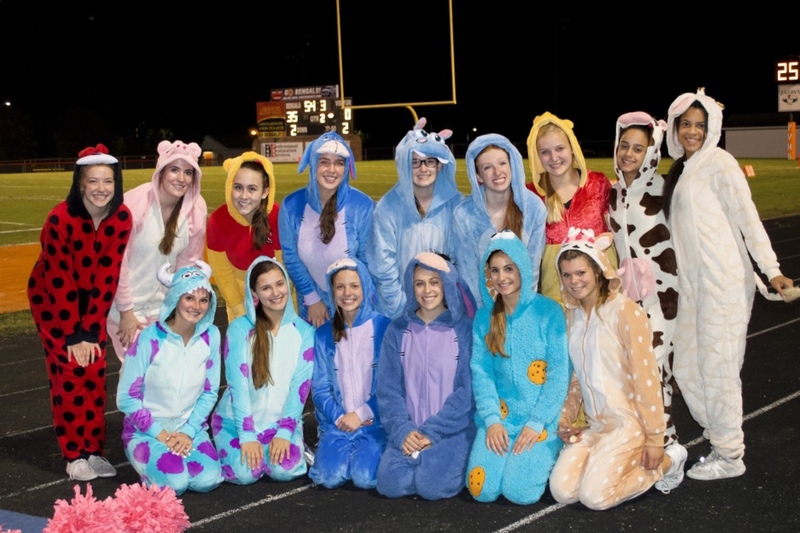 Good luck, ladies!